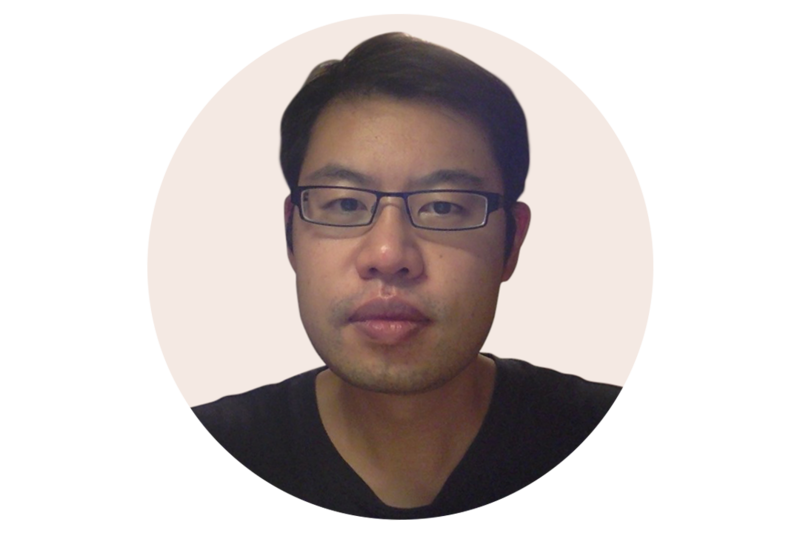 My name is Matthew Ho and I am a Chinese Australian product manager based in San Francisco Bay Area. I work for Atlassian as a mobile product manager. I’ve previously worked at NextDigital, Deloitte, Airbnb. I’ve also founded two companies – Tapmint and Native Tongue. I have experience in starting businesses with 2 people (including myself!) to working in a company with 120,000 employees. Please note that the views presented on this blog are entirely my own intellectual property. I began my career working at Deloitte, one of the world’s largest consulting firms and progressed to senior analyst. It gave me invaluable business experience. After several years, I decided to take a career break and ultimately made a career change into the digital industry. I believed that this area was growing, it interested me and there were opportunities. I then worked for Next Digital, an agency based in Asia-Pacific region. It is one of Asia Pacific’s largest digital agency. Initially, I was a digital producer and then became an account manager with a speciality in eCommerce working on some of Australia’s largest retail brands. I also have experience working on mobile, websites, email marketing and social media marketing. I have always had a strong interest in entrepreneurship and startups. In 2009, I co-founded Jobcrunch, a job news aggregation & community website with some friends. 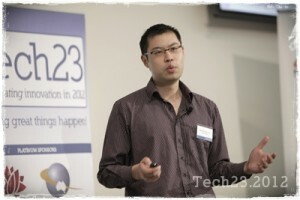 In 2011, I entered Australia’s first startup weekend competition held in Melbourne. My idea to create language based games won the event and we pursued this idea. I am a co-founder in Native Tongue, a startup focused on creating language games for mobile, and mobile app development. We have 500k downloads to date. In 2013, I started a business consultancy called Tapmint. We help businesses create innovative mobile/web apps. You can get in touch with Tapmint here. I am no longer actively involved in the business and have an advisor role. In 2016, I joined Atlassian as a mobile product manager. More details about my professional bio on LinkedIn here. In my spare time, I’m often watching NBA / UFC / Movies, attending hip hop concerts, listening to podcasts, or helping out in my local church. I also am the admin for the Sydney Startups Facebook Group. Check out my personal podcast “This Mobile Life” on iTunes and Soundcloud. People ask me why I chose the name “Inspiredworlds”. The idea is that each of us have our own inspirations. By letting you into my world of online, creativity, digital media, I hope to inspire other people to share their thoughts and knowledge. If you would like to get in touch with me, go here. To organise a phone call, click on “request a call” below.